Using ultralight but durable 3L Pertex Shield waterproof fabric, the Flashpoint 2 Jacket has all the features you would expect from a waterproof, with the benefit of a tiny pack size. At just 185g including its stuffsack, this jacket can be clipped to a harness or bag so easily you won't notice it until you need it. The Flashpoint 2 jacket is designed to keep you dry, including a fully adjustable helmet compatible hood, adjustable velcro cuffs, and YKK Vislon AquaGuard front zip with internal storm flap. 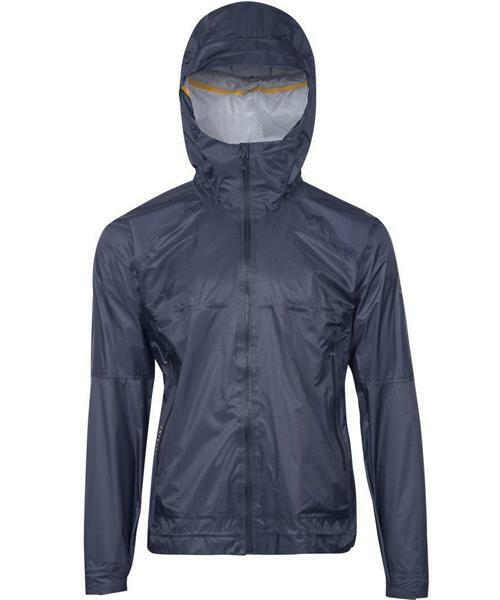 Ideal for mountain days when you want to keep moving come rain or shine.